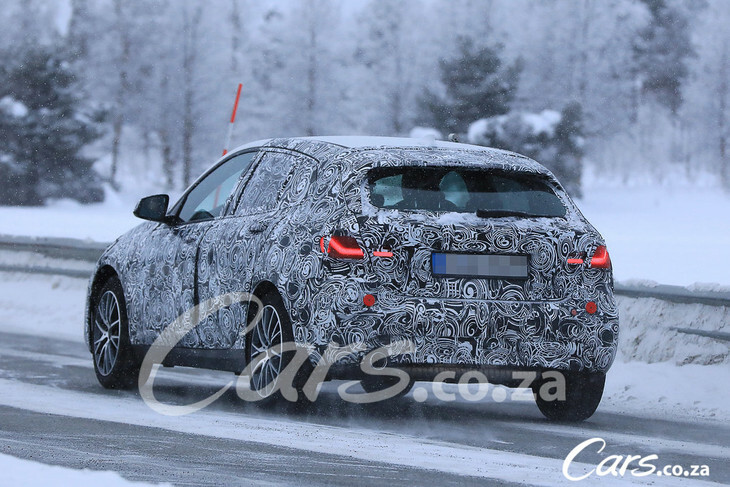 Further images of the next-generation BMW 1 Series have been captured by our German spy photographers, this time showing the model with production headlights and taillights. Take a look at what you can expect from the new 1 Series below. 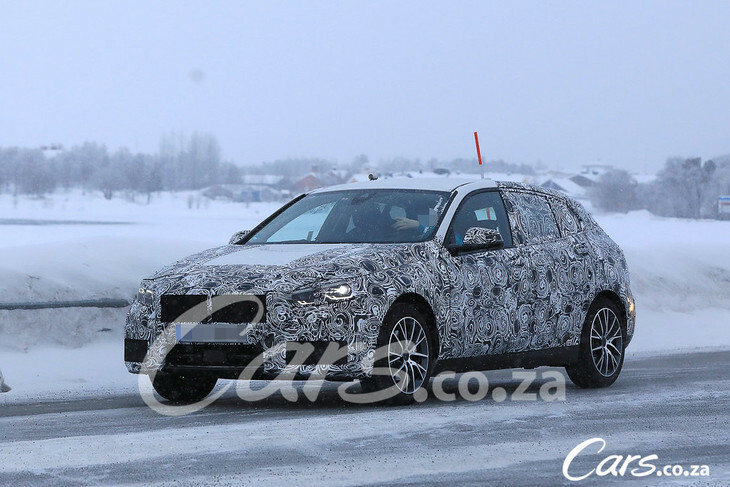 The next generation BMW 1 Series is currently in development and when it arrives sometime in 2019, it will be radically different from the current iteration. 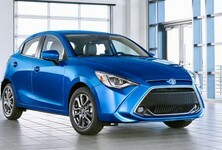 The biggest change is the switch from the current rear-wheel drive layout to a front-wheel drive configuration, which should free up cabin space, particularly for rear passengers. The new BMW 1 Series will be based on the front-wheel-drive UKL platform utilised by Mini, the BMW X1 and the 2 Series Active Tourer. The 1 Series prototype pictured here is wrapped in heavy camouflage and appears to be more athletic in design than the current model. Notice the sporty-looking sloping roofline as well as the low and wide stance, which are key differences compared with the current 1 Series. 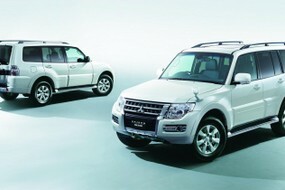 The front headlights with angular LED daytime running lights and rear lights with an L-shaped motif provide some indication as to what you can expect to see on the production model. 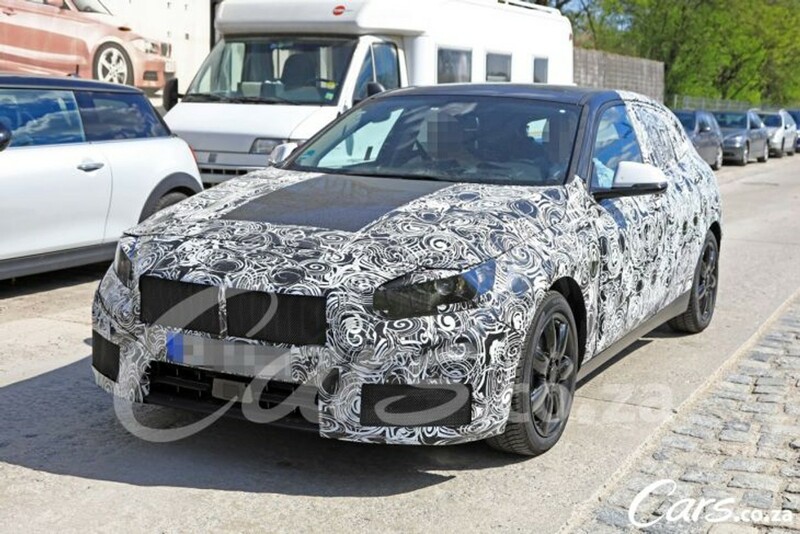 The new BMW 1 Series may be shown in the metal sometime this year, but most likely in the second half of 2018. 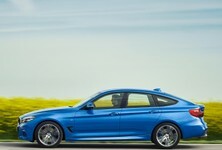 The UKL platform will also shave some weight off the new 1 Series, which will aid performance, handling and fuel economy. All-wheel drive derivatives are also likely to feature in the upper end of the 1 Series range (at least in the European market). 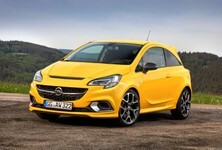 In terms of engines, the 3.0-litre in-line 6 motor will likely fall away and a range of 3-and 4-cylinder engines, as well as a petrol-electric hybrid version, will probably be offered. 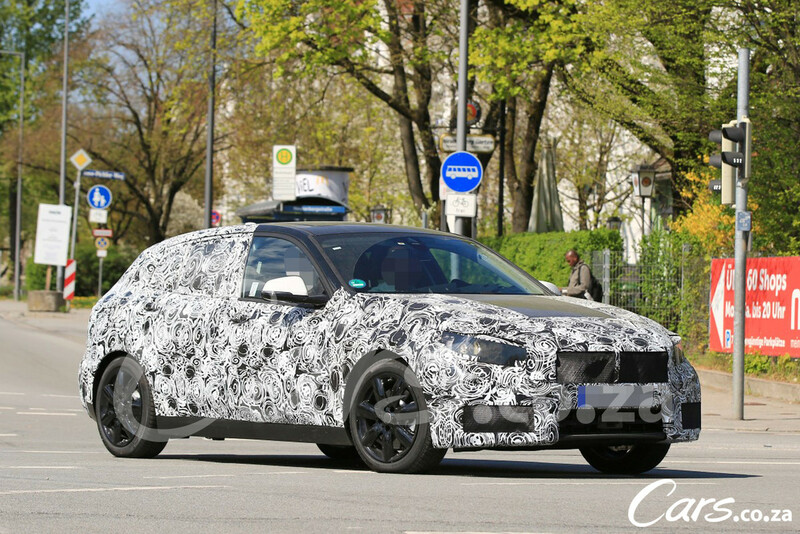 The new BMW 1 Series will go head-to-head with the next-generation Mercedes-Benz A-Class which was revealed earlier this month. 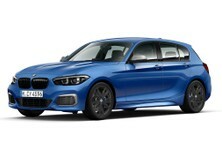 We will have to wait and see how the new BMW 1 Series stacks up against the A-Class when they arrive in South Africa. We will keep you updated as more information becomes available. 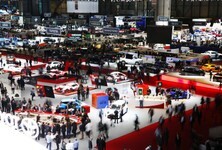 Want to buy a BMW 1 Series?